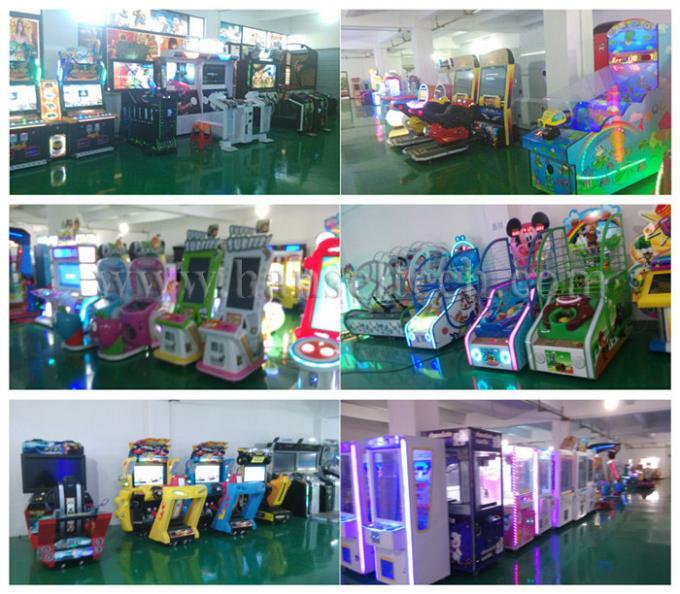 Coin operated game machines are popular for game centers, amusement parks, shopping mall, indoor playground, family entertainment center, etc. 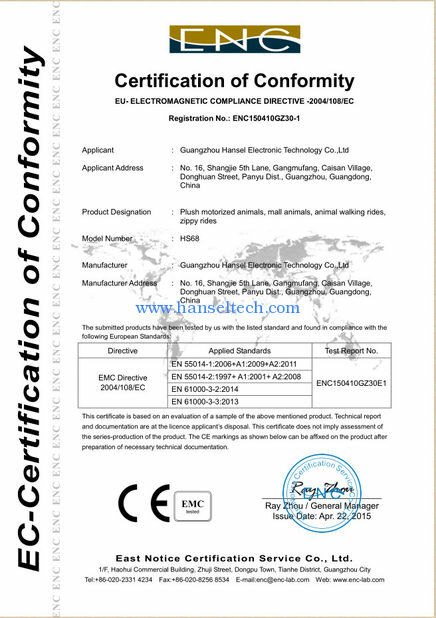 It is easy for management because of the coin operated system. 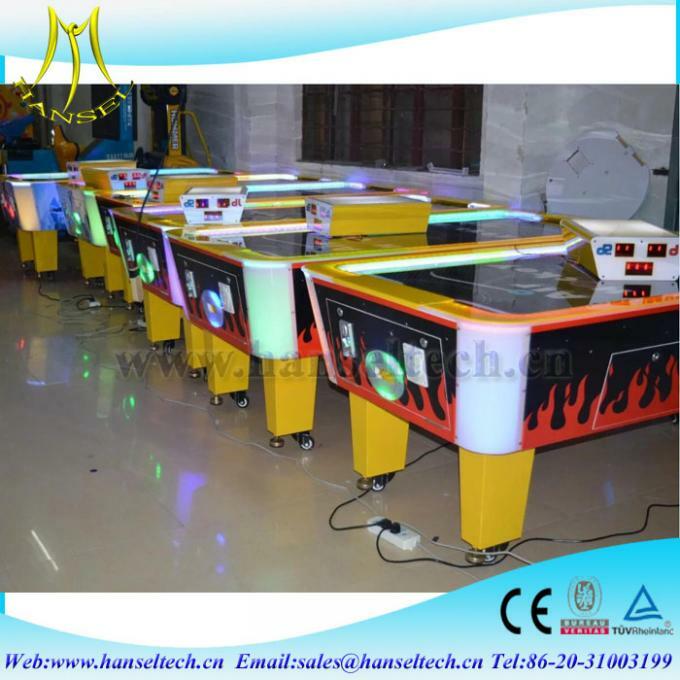 There are coin operate shooting machines, racing machines, redemption machines, dancing machines, air hockey machines, basketball machines, music machines, boxing machines, arcade machines, bowling machines, touch screen machines,toy claw machines, crane machines, gift machines,etc. 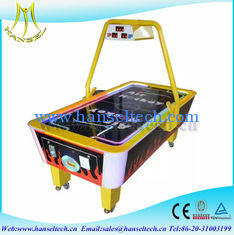 Air hockey is one of the popular game machines. 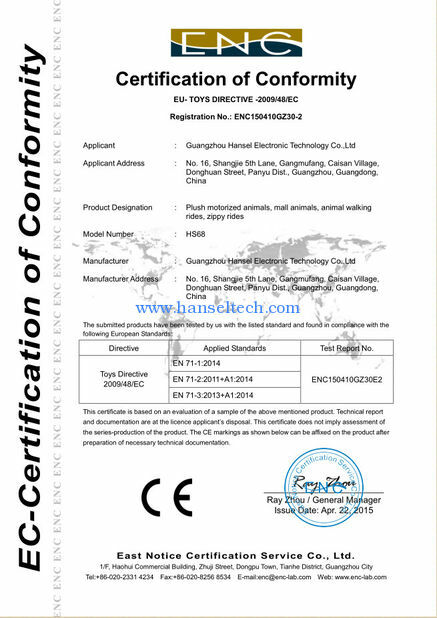 There are different designs which is suitable for kids or adults. Air hockey is one of everyone's favorite challenges! There's nothing like an air hockey table to reconnect you to one of the most exciting room games ever created. Kids absolutely adore this fast paced mini-sport and get to develop their hand-eye coordination and bring out their positive competitive natures in a safe way. Of course, air hockey isn't just for kids - adults need play as much as children, perhaps even more, and air hockey is the perfect escape into a wonderful one-on-one match with a good friend. 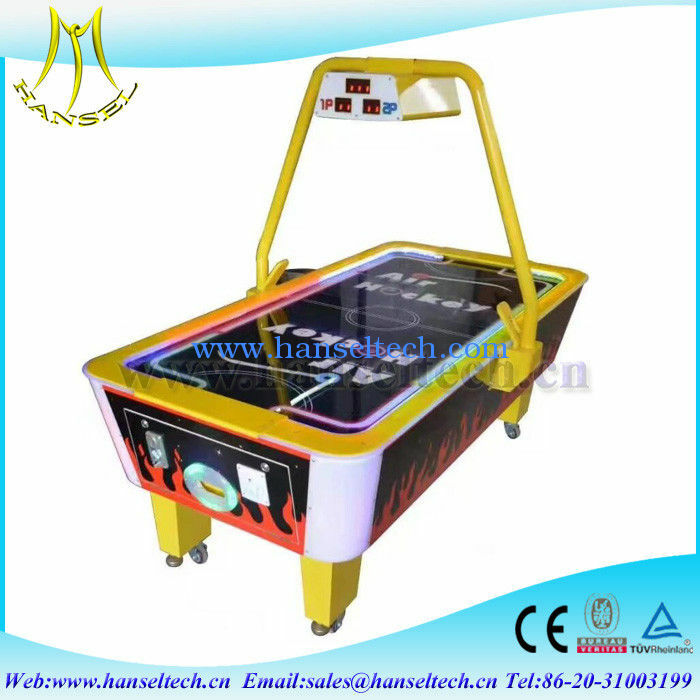 Air hockey tables come in a plethora of sizes, styles and prices. Most tables are between 4 and 8 feet and younger kids will do better playing on a smaller table whereas older kids and adults will have more fun with a table that's at least 7 feet long. 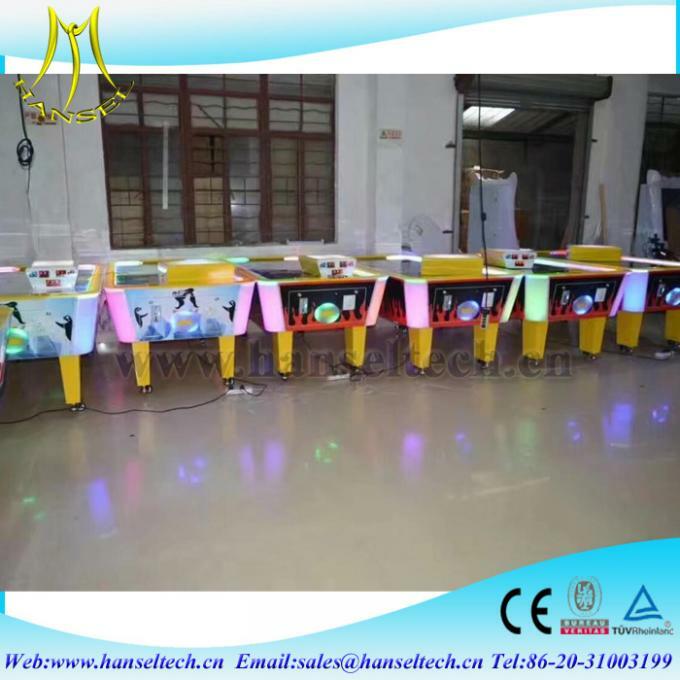 Serious enthusiasts and arcade/bar owners are going to want to look for a standard 7 foot professional model that keeps score automatically with enticing LEDs and features coin or dollar activation. 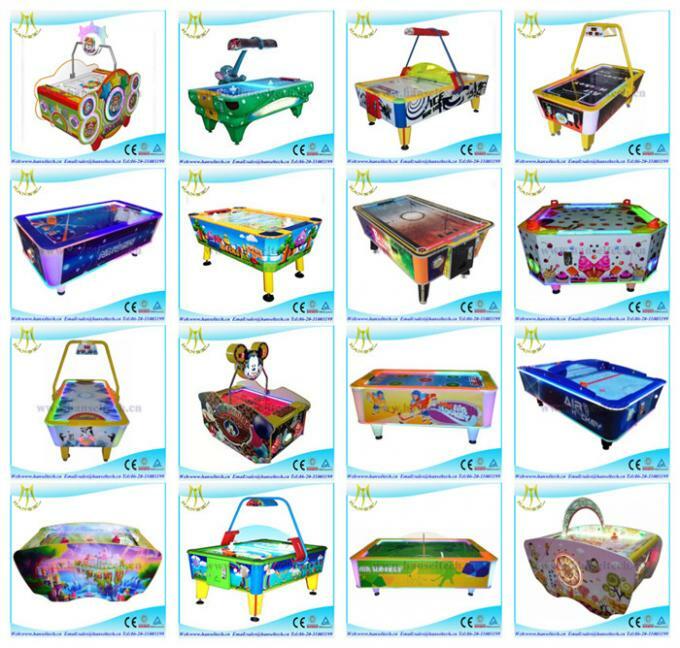 There are plenty of alluring styles and colors to choose from that practically beg people to play on the table and there is even a boom-a-rang style table that transforms the dimensions to make standard air hockey even more challenging and exciting! 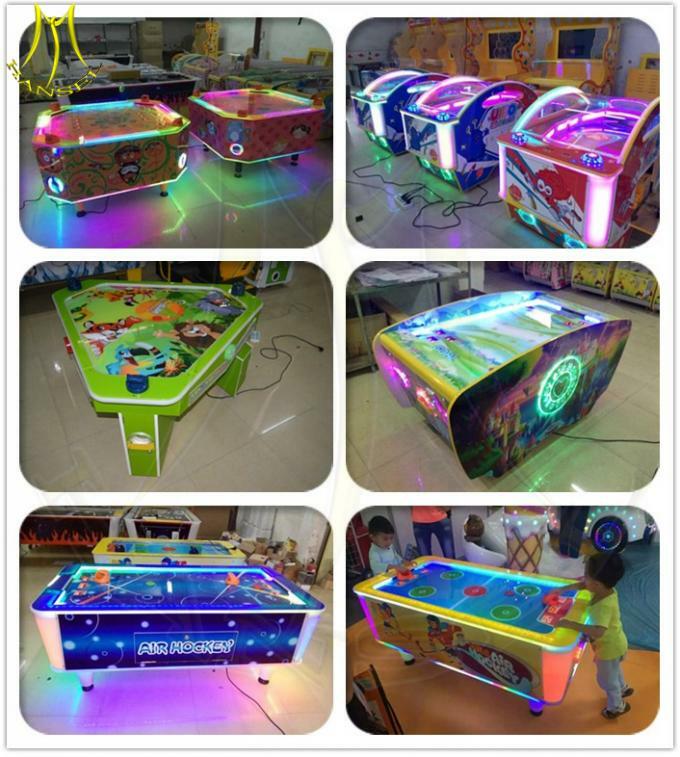 We're all adults here but we admit it, we LOVE air hockey, which is why we produce various designs of air hockey games to make sure that the next game you, your children and friends play will absolutely blow you away! 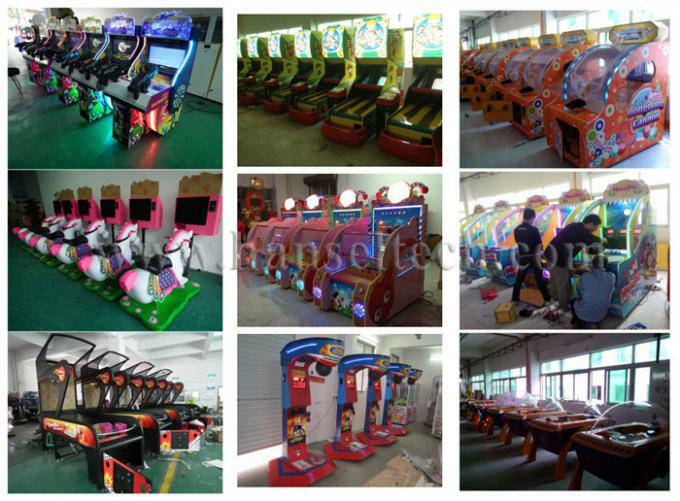 Simulation machines: The most popular simulation shooting games are Time Crisis, House of Dead, Let’s go Jungle, Alien, Paradise Lost, Racing storm, etc.There are coin operated motor and car racing machines. 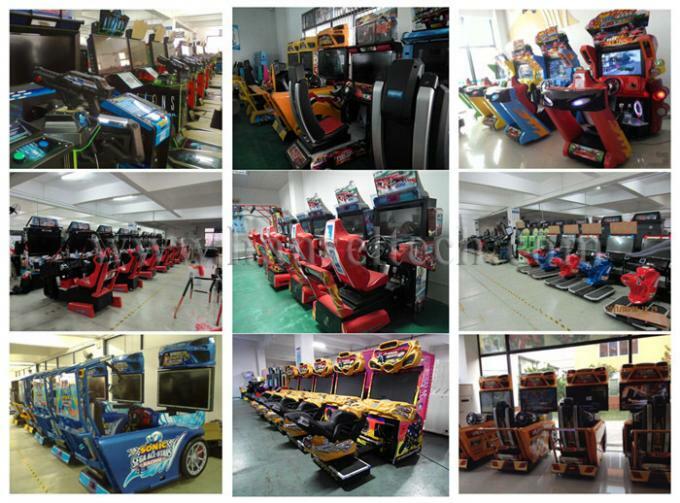 The popular games are Out Run, Midnight Tune, Sonic,Initial D, Crazy Speed, Hummer,Need for speed carbon , TT motor, FF motor,GP motor,etc. Basketball machines: one of the No 1 machines which can enhance the atmosphere and cheer up all the players. There are two sizes both for kids and adults. Air hockey: Two sizes for kids and adults. 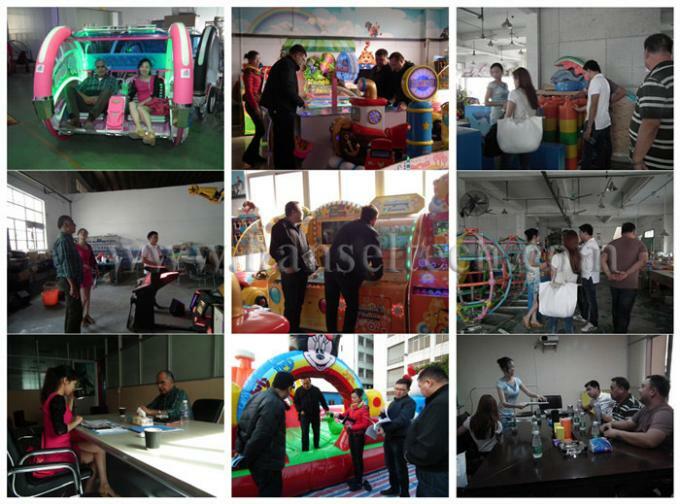 Different designs ,easy to handle, save space of family entertainment center, game center, amusement park, indoor, outdoor playground. Dancing machines:The main players are fashion teenagers. The players can do exercise in entertainment.Two players can PK to enhance the atmosphere of game center. Bowling machines: Different types:some with gifts reward system, some with LCD screen. 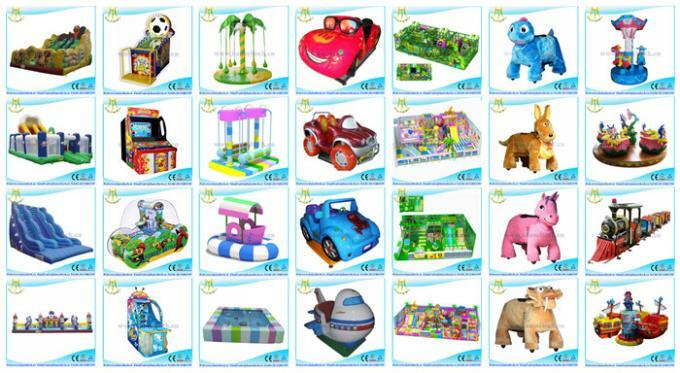 Gift and toy claw machines : Kids love them best. The kids can not reject to play them while seeing those lovely gifts. The boys would like to win the toys for his girls. A.Some machines are complete when you receive them. Just plug into the electricity, the machines can work. 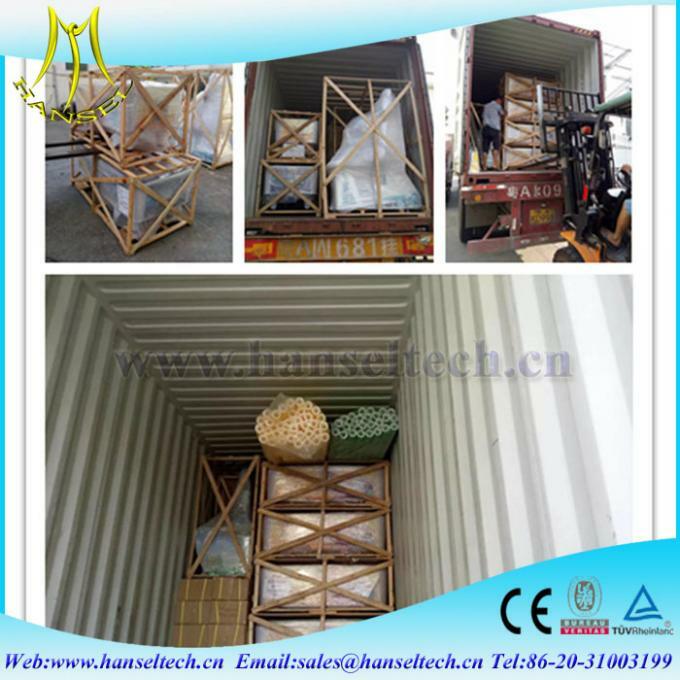 B.Some machines are separate with different package.We will offer you instruction how to install them. TT, western union, Money gram. 40% deposit and 60% before delivery.